As 2018 comes to a close, most companies are looking well into the future. As part of that planning and forecasting, they’re likely keeping an eye on corporate travel trends. Corporate travel trends can impact everything from business expense management because of changes in pricing trends, to policies and employee satisfaction. 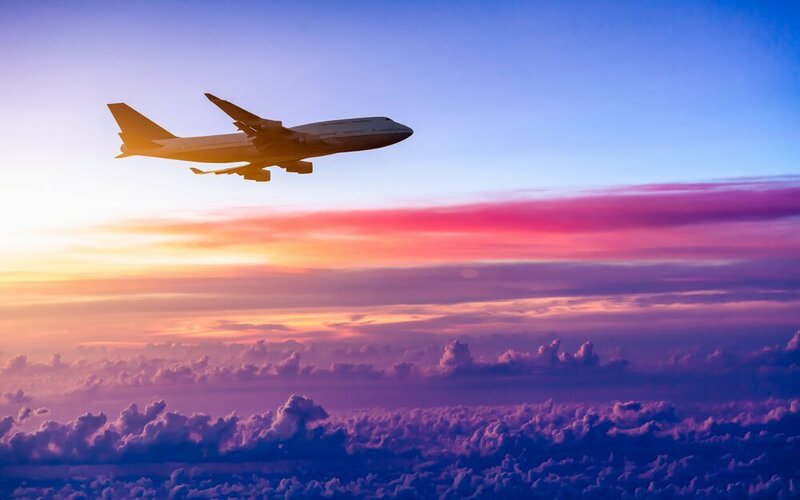 Even without a crystal ball, the following are some key corporate travel trends to keep in mind for 2019. In the past few years, you’ve probably heard quite a bit about the blurred lines between business and leisure travel. It’s become such a prominent trend it’s even referred to as bleisure travel. In 2019, that’s something that’s likely to continue growing in popularity. It’s also a unique time since Generation Z is now starting to enter the workforce, and much like the previous Millennial generation, they’re very interested in blending business and leisure travel. According to a report from Expedia in 2017, more than 60 percent of business trips were extended to include some leisure travel time. Along with this growing focus on bleisure travel is something else to think about—experiential travel. Travelers are looking for ways to have more experiences and live like a local. Businesses can think about this as they’re updating travel policies. Employees might appreciate the opportunity to take a local cooking class as part of their team-building, rather than sitting in a traditional meeting room, for example. One predicted trend for 2019 is that travel managers will play an even more pivotal role in the corporate world, and their work will be intersecting with HR and recruiters. Travel is increasingly a benefit new employees are looking for, and travel managers and HR departments will use it as a way to entice talented new workers. This is especially important as there is a skilled labor shortage causing problems for many companies in the U.S.
As immigration laws and restrictions are being tightened, it’s leading employers to focus even more heavily on their domestic recruiting efforts, and they’re using travel to do that. When it comes to the corporate world, you hear a lot about employees demanding or at least wanting a sense of autonomy. This extends to all areas of the workplace, but it seems travel, in particular, is dominated by this desire. Self-booking is one iteration of autonomy in corporate travel. Business travelers want to choose their flights and their lodging based on what they like and what appeals to them. In 2019, more companies are likely to expand their self-booking options. Finally, travel risk management is probably a word that’s going to be used quite a bit in 2019. Travel risk management is about cybersecurity primarily. 2018 was a difficult year regarding data breaches, and the ways this can impact the business traveler goes from end-to-end. New measures will start being put in place from the booking period all the way through the time the employee is traveling to make sure personal and also corporate data are well-protected.